Mr Farley J. Joseph possesses significant experience in the fields of Music Management, Technology and Music Education. As a Live Sound Engineer, he has worked with bands and theatre groups at top venues in Trinidad and Tobago, including: Queen’s Hall, Naparima Bowl, The Southern Academy for the Performing Arts (SAPA) and the Cipriani College Auditorium. Additionally, he has conducted audio consultancy and workshops in Live Sound Engineering for Schools and Churches such as Point Fortin Open Bible,Siparia Open Bible and Victorious Kingdom Ambassadors Assembly. From a Music Management perspective, Farley served as Music Expert for the CARIFORUM region and Local Expert for the Trinidad and Tobago creative industries for Visual and Performing Arts, Jamaica. Here he conducted value chain mapping and crafted recommendations on development initiatives for the live and recorded music sectors in CARIFORUM states. Mr. Joseph also served as Assistant Chief Examiner for the Caribbean Examinations Council (CXC), CAPE Business for the Performing Arts Examination. In addition to his work in Trinidad and Tobago Mr. Joseph was also a Production Assistant at New York University’s Clive Davis Institute of Recorded Music, and completed training at Livestream– a provider of streaming media services (acquired by Vimeo) and RightsFlow- a music licensing agency (acquired by Google). In 2009, Mr Joseph graduated with a B.A in Musical Arts and a minor in Cultural Studies with First Class Honours and won the Newman Alexander Prize for the Best Music Major. He was then awarded a scholarship by the Trinidad and Tobago Government and earned a Master of Arts Degree in Music Business with a concentration in Music Technology at New York University (NYU). In New York Mr. Joseph studied the Harpsichord with the legendary Elaine Camparone and also undertook studies in Organ and Jazz Piano. 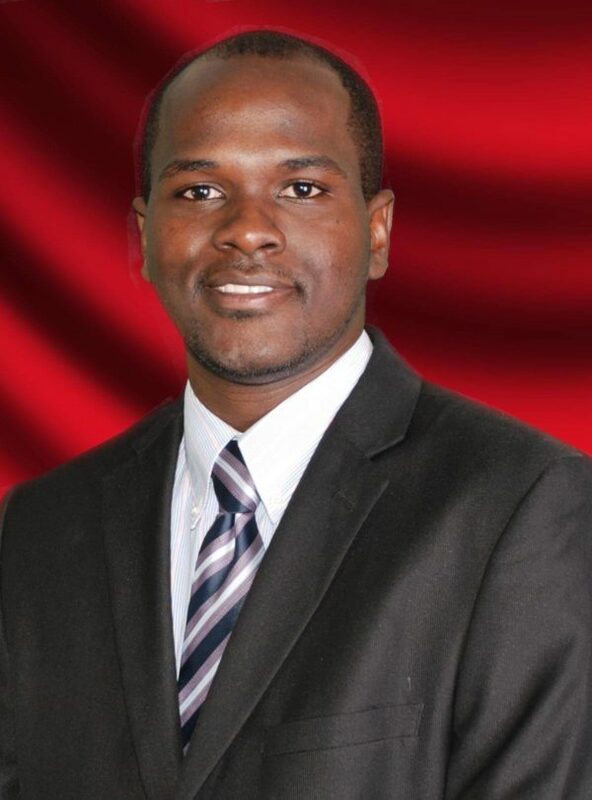 Farley later earned Post Graduate Diplomas in Instructional Design and Business Management from the UWI and the Association of Business Executives (ABE) respectfully. He is a member of the Audio Engineering Society (AES) in New York. His research and professional interests are: Music Industry Education and Training, Music and Entertainment Law, Live Sound Techniques, music copyright valuation and securitization, Caribbean Music Mixing, Entertainment content monetization and emerging models and markets for Caribbean music.